Enjoy the freedom from wearing reading glasses with Clariti Multifocal contact lenses. 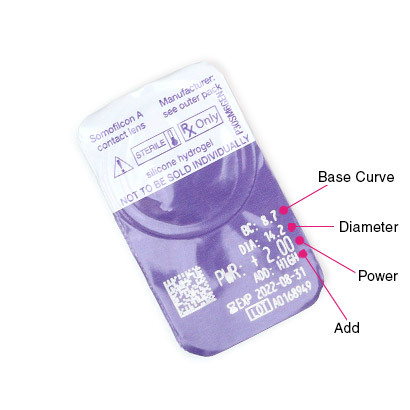 Made with a silicone hydrogel material for quality comfort, these monthly contact lenses are created by CooperVision to deliver clear and precise visual correction for presbyopia. As we age our eyes can lose its ability to focus on objects close-up, this is called presbyopia. 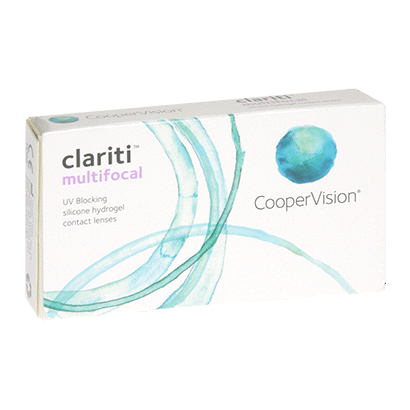 Clariti Multifocal contacts is designed to correct the age-related issue by utilising multiple prescriptions into one lens. So, wearers can experience a smooth and seamless visual transitioning between near, intermediate and far distances. These impressive silicone hydrogel contact lenses ensure high breathability, as they allow more oxygen into the eye compared to standard hydrogel lenses. Combined with its AquaGen technology and high water content, the lenses promise a soft and smooth lens wear. This is beneficial for people who are more susceptible to dry eyes and after a more comfortable lens wearing experience. Clariti Multifocal contact lenses can be worn up to 30 days, provided they are worn daily and removed before bed every night. After the lenses have been removed, they will need to be cleaned and stored in a contact lens solution overnight. We recommend our bestselling comfi All-in-One, for everything you need in one bottle. Leaving your lenses free from any dirt or deposits and fresh to use the next morning. 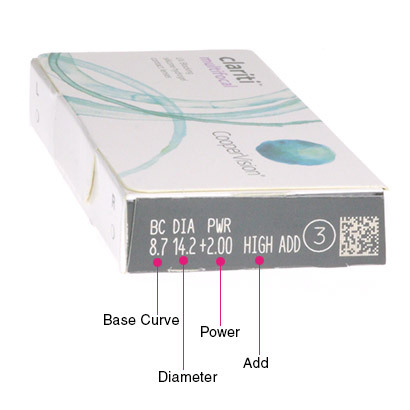 We also stock these quality contact lenses in a popular daily disposable option - Clariti 1 Day Multifocal contact lenses. Air Optix Aqua Multifocal and Biofinity Multifocal are similar monthly contact lenses.